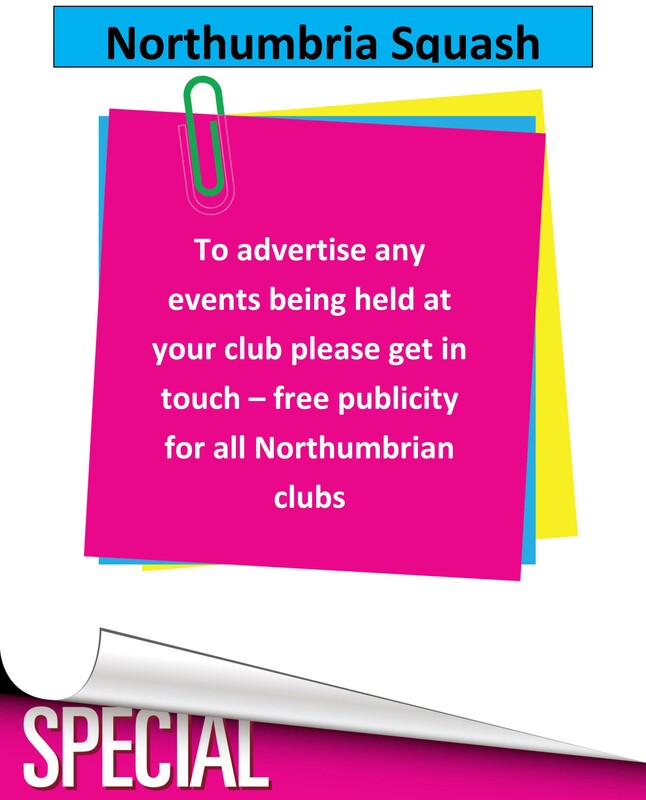 The regional closed took place over weekend 10th/11th of march at Yarm squash club in Durham & Cleveland. 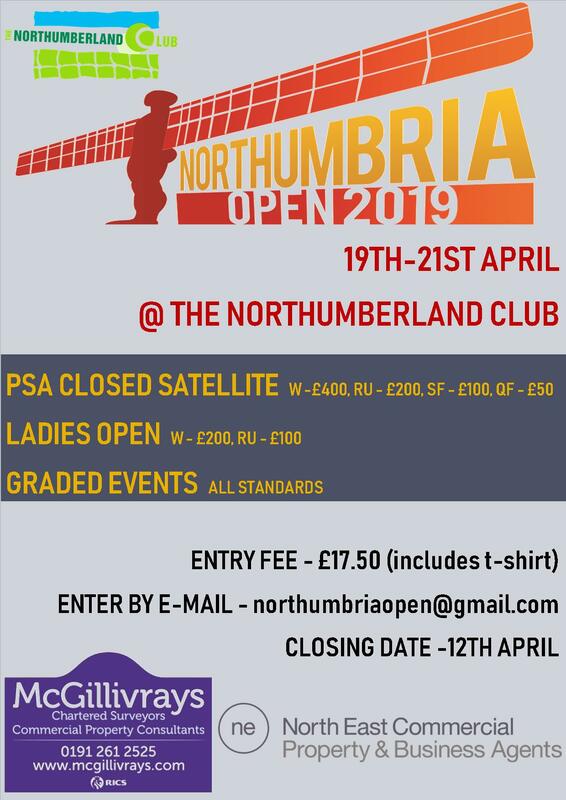 It is a competition open only to juniors from Northumbria, D&C and Cumbria. All age groups played with many players from Northumbria not only entering but doing well. Most of the success came at the younger age groups which is promising for the future, special mention to our winners, Maria Bainbridge beating fellow Northumbrian Lucy Beecroft 3-2 to win the girls U13. And Sophie Wylde from Alnwick beating Marrissa Herrington from Cumbria to take the girls U15 title! 74 players entered the tournament which was played in an excellent spirit. A number of finals went to 5 games with the result in doubt until the final point. Thanks to Malcolm Mills for running the event and sending all results to go on the website.